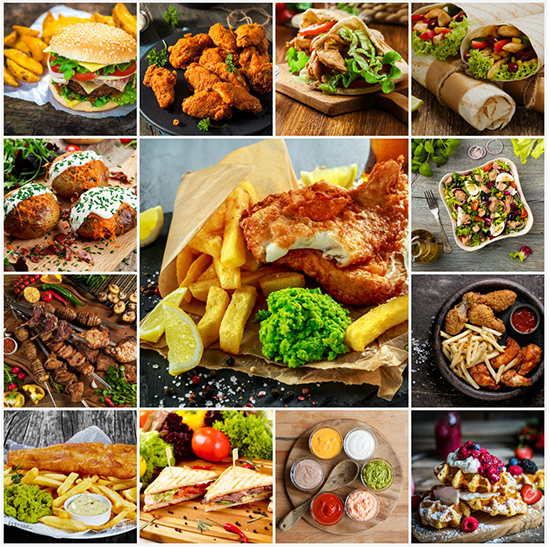 We are an established Takeaway based in Fletton, Peterborough. 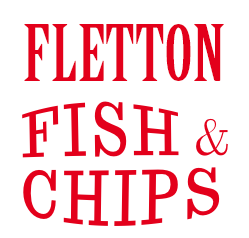 Fletton Fish & Chips Takeaway is unique, a very chilled out dining experience and we are passionate about providing you with great food in a stylish, retro and modern surroundings. Our aim is to enrich the lives of our customers, our team and anybody we do business with by striving to become the best at what we do. We do this by consistently producing and serving good food that surpasses the customer needs and expectations. 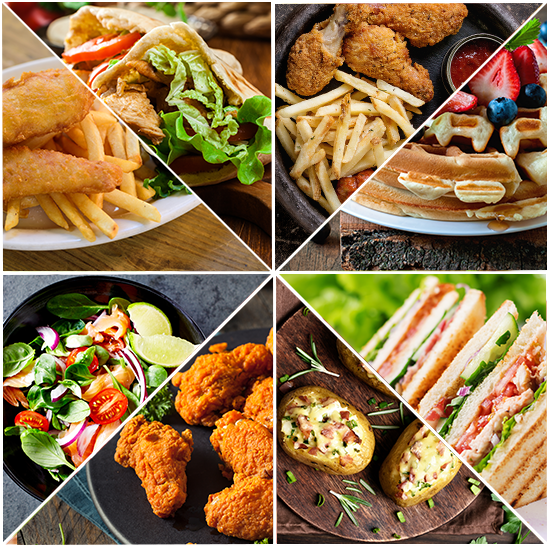 We have a fantastic online takeaway ordering system so that you can order food from us even easier than before. Please feel free to browse our website and to order online. You will be able to get up to date prices and special offers online.